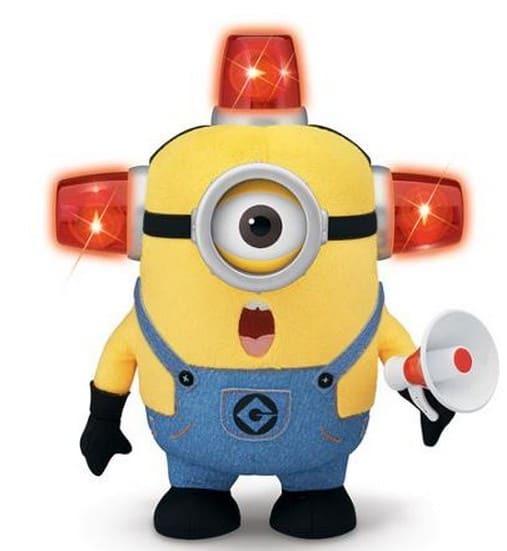 Despicable Me Bee-Do Fireman Minion $29.97, FREE Shipping Eligible! The Despicable Me Bee-Do Fireman Minion is on sale for only $29.97 at Walmart.com (reg $39.97)! This is a great gift idea for the kids who love these movies!